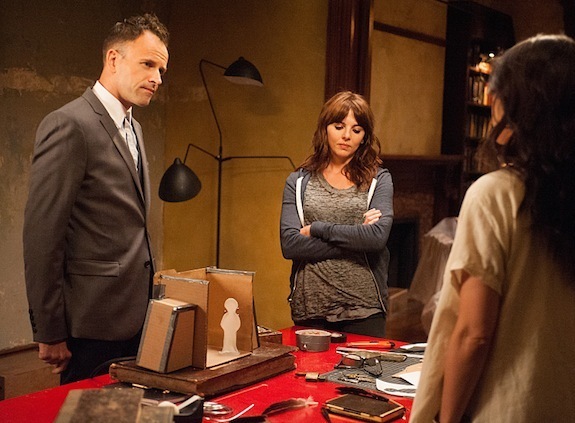 CBS has renewed ELEMENTARY for a seventh season. 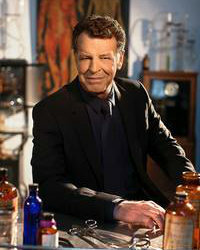 ELEMENTARY season 4 is bringing a new complication to Sherlock Holmes’ life: his father, played by new series regular John Noble. 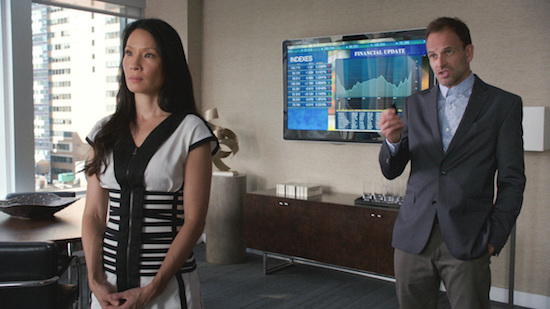 ELEMENTARY season 4 premieres Thursday, November 5th at 10 PM on CBS. PERSON OF INTEREST and ELEMENTARY are hitting syndication this fall (and POI will be streaming on Netflix, while ELEMENTARY will stream on Hulu). To celebrate the CBS dramas joining WGN America’s lineup, WGN put together this delightful promo of the shows’ stars (Michael Emerson, Jim Caviezel, Jonny Lee Miller, and Lucy Liu) comparing the two crime-solving teams…to a hilariously awkward extent. 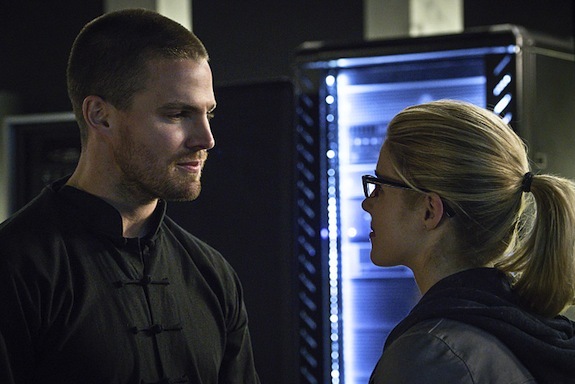 Comments Off on GMMR TV Awards: Worst Season Finale Cliffhanger – Vote Now! 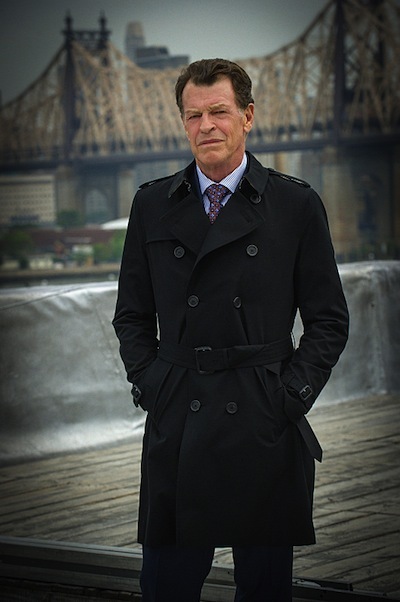 John Noble has joined ELEMENTARY as a series regular, CBS announced. ELEMENTARY is back in three weeks, and based on the first photos from the season, it seems like things will be a bit different: Holmes is back in New York, but he has a new apprentice. And in order to work with the NYPD again, he’ll have to get Watson’s permission. 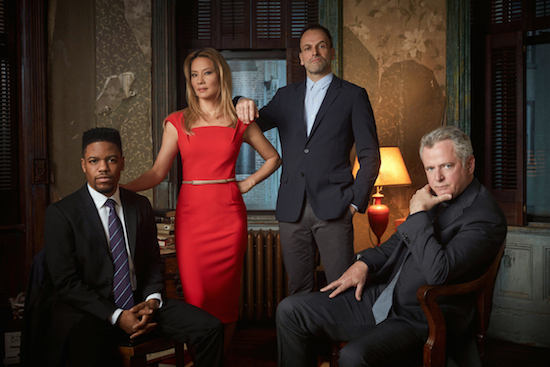 ELEMENTARY premieres Thursday, October 30th at 10 PM on CBS. We may have a few months before CBS’ fall 2014 lineup gets solidified, but one big piece of the puzzle has been placed: CBS has won the rights to air NFL’s Thursday Night Football — which consists of eight early season games — the network announced today. Do you think you’ll check out football on CBS? If you fell behind on any of your CBS shows this past season, CBS.com, the CBS app, and select video on demand programs are going to help you catch up on certain shows.